Nissan vehicles are well known for being very safe, reliable, and stylish. 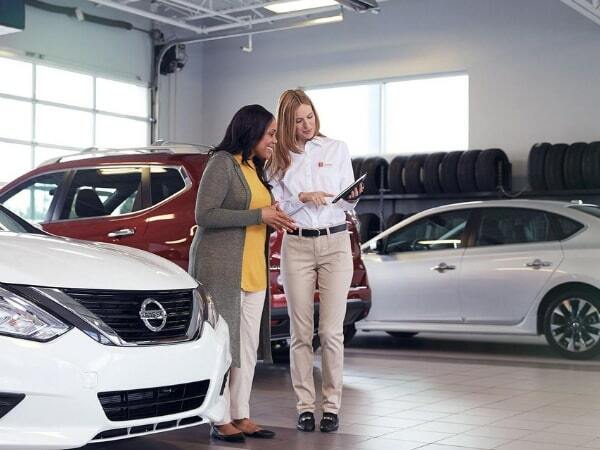 When you purchase a Nissan, you can normally expect that it will work well for a long time. However, there are some parts of it that may need to be replaced. One service that you may eventually need for your Nissan is a Nissan radiator replacement service. Having a Nissan radiator replacement service done when it is needed is very important. The radiator plays a very important part of the overall function of your vehicle. When your combustion process of the engine starts and continues, it can get very hot. Unfortunately, overheating is very bad for the engine and can be dangerous. A radiator works to ensure that your engine and vehicle does not overheat. If your radiator begins to fail, you will need to have it replaced. If you notice that your radiator is not working properly, you will need to have a Nissan radiator replacement service done immediately. When you have the radiator replaced when needed, you can be assured that you will have a functional radiator. This will ensure that your car stays cools when it is running. Having a Nissan radiator replacement service done on time is very important. If your radiator is not working, your car can start to overheat very quickly. This can cause serious damage to your car’s engine and can make it very difficult to drive. Eventually, this could cause the need for your engine to be entirely replaced. This could be extremely expensive and inconvenient. When you are in need of a Nissan radiator replacement service, you should come to Nissan of Tustin. This dealership serves customers all over the Tustin, CA area including people in Irvine and Santa Ana, CA. There are many reasons why you should come to this dealership for service. One of the main reasons why is because you will receive great service. This dealership only hires skilled and highly trained technicians that will be able to provide you with a full evaluation and consultation on your vehicle. They will then be able to provide you with any repairs that you need, including the replacement of your radiator. Further, the dealership offers express service, which means you will not have to spend your entire day waiting for the work to be done.